That’s more than a glib comment. AndÂ ChryslerÂ again confirmed on Friday that the Viper will return late next year. A press release said testing is under way, â€œfor the supercar Olympics,â€ and a 2010 chassis is being used for development purposes. 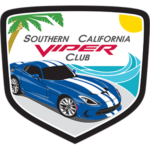 But purists may cringe at this nugget of news: Chrysler said stability control will be used for the first time on the next generation of the Viper. 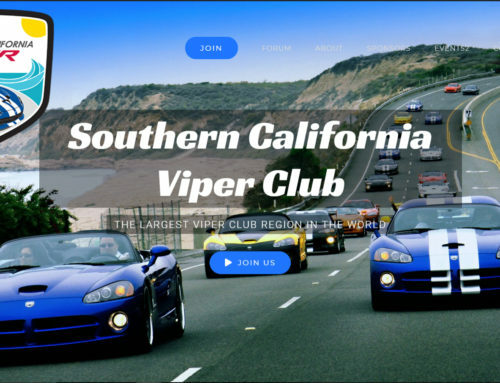 The Viper went out of production last year after an 18-year run during which it was largely unchanged. But it remained a favorite of enthusiasts with its racing-bred styling and 600-hp V10. The nextÂ carÂ is expected to include Italian flair with American chutzpah. Chrysler CEO Sergio Marchionne closed a dealer presentation last fall with the reveal of a concept Viper, which several sources toldÂ AutoWeekÂ carried an Italian theme.